with professional stripe & criss-cross patterns. sure your home makes the best first impression. and a warm, comfortable home year round. Why add more chores to your to-do list when you can call us? We’ll keep your lawn mowed to perfection so you don’t have to lift a finger and still have the best lawn in the neighborhood. Wish you had the perfect outdoor living space? From custom plantings, to patios and walkways, we get results in every project we complete. Keeping your home comfortable doesn’t have to be a hassle. 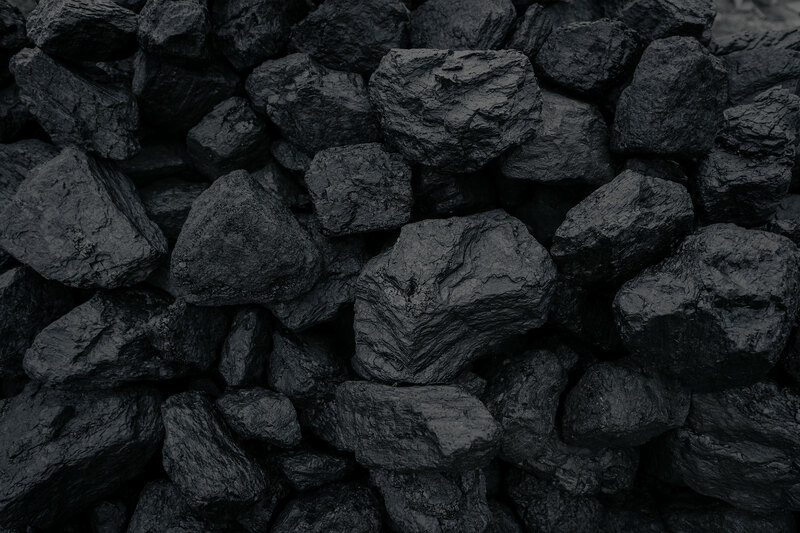 Get coal delivered to your home so you can guarantee you’ll have a comfortable home, no matter what time of year it is. Stripes of Green prides itself on quality landscaping, hardscaping, lawn care, and snow removal services, guaranteeing your satisfaction in every completed project! We offer various service and maintenance plans that are flexible to your desired schedule. Whether you’re looking for mowing and mulching or a full re-design of your outdoor living space, our expert team can help you! 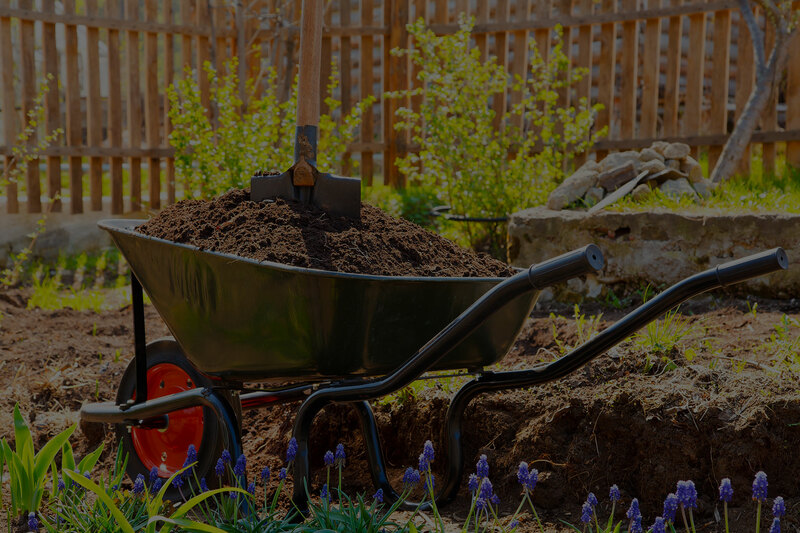 Serving Allentown, Bethlehem, Kutztown, Reading, Wyomissing, and the surrounding areas, we are the landscaping company to get the job done right, every time. Our crew provides custom quality lawn care services to create and maintain a beautiful lawn for your home. So whatever your lawn needs, we can make it happen. We offer one-time and regularly scheduled grass cutting services. Bring your home closer to nature with professional designs. Making gardens look great with colorful mulch options available. Breathe life into your outdoor living space with custom designs. Get seasonal cleaning to keep your lawn free of leaves and debris. We’ll keep your property safe and clear of any snow or ice. Get my coal from here and have had mulching done. Did a very proffessional job! Would really recommend them! 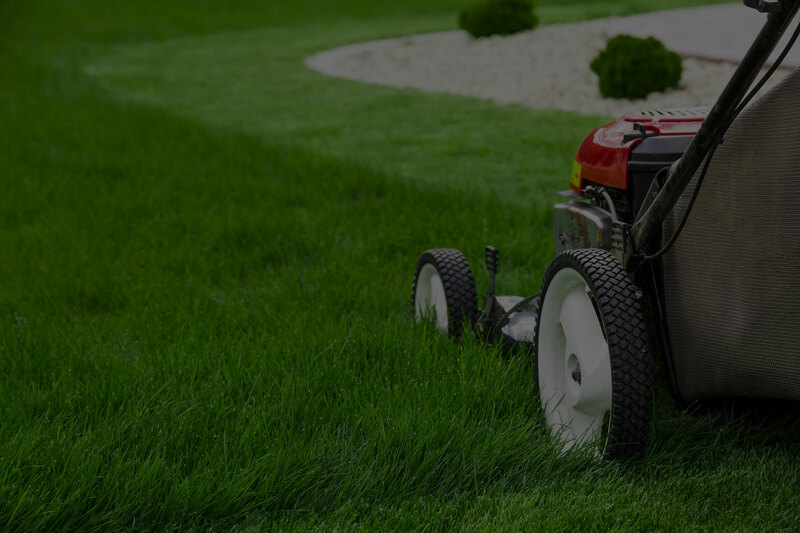 Our company provides great, reliable lawn services, all at affordable rates; lawn mowing, mulching, yard cleanup, landscaping, hardscaping, snow removal. Your satisfaction is guaranteed. (484) 638-8858 to setup an appointment.